Rashim has been practicing dentistry (NHS and Private) for the past 20 years. Born in India, she completed her undergraduate studies and passed her exams in 1997. Began her dental career in India and then moved to the UK in 2002. She passed her UK Statutory exams in 2004 and then joined a well-known dental practice in East London. She worked as an associate and was practicing both Private and NHS dentistry until 2016. In 2016, Rashim took the big step of acquiring her own practice and became the proud owner of Oakmor Dental Centre. 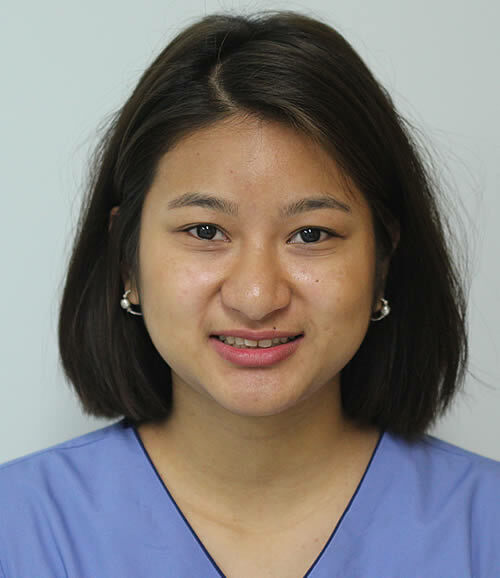 Her main focus is to ensure that all existing and new patients receive the highest standard of dental care and treatment. 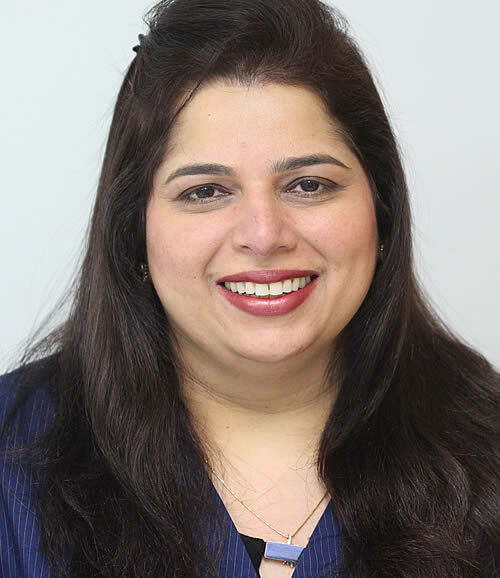 Rashim has extensive experience of dentistry and has completed a number of courses. These include CFAST Orthodontics, Enlighten tooth whitening and has also completed her postgraduate training in Implant Dentistry. Stephen has worked at Oakmor since 2014. 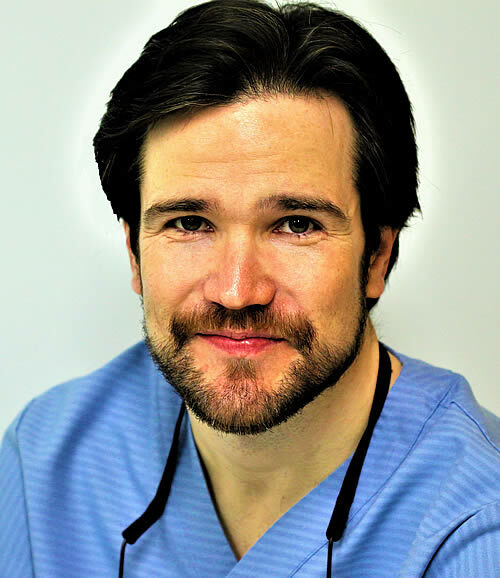 Since qualifying from The Royal London in 2007, he has worked in general practice in both the London and Oxfordshire areas and completed postgraduate courses in Restorative and Aesthetic dentistry. He is particularly interested in conservative aesthetics. Stephen is eager to explore C-fast cosmetic tooth alignment, which has recently been introduced to the practice by the new owner Dr Babla. Outside dentistry, he enjoys a variety of sports including squash, skiing, kayaking and martial arts. 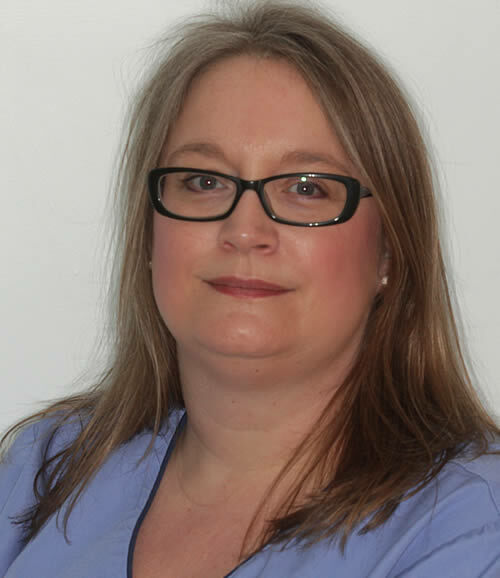 Christine qualified as a Hygienist in 1999 from Liverpool University Dental Hospital. Prior to this, she was a qualified Dental Nurse and Health Educator. 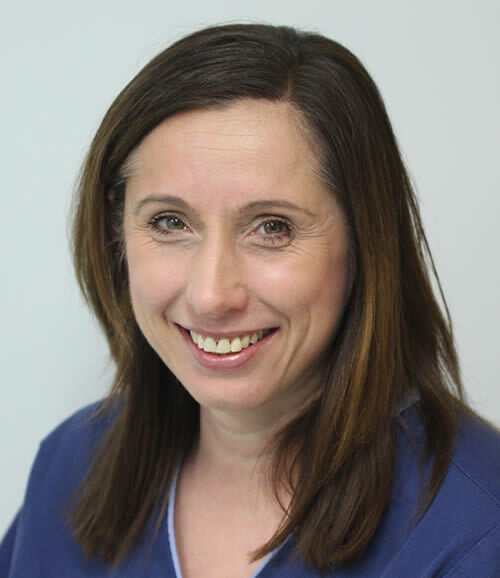 Christine is passionate about improving oral health and takes great pride in educating patients in order to reduce the risk of dental disease and creating healthy confident smiles. She is a member of the British Society of Dental Hygienists and Therapists and updates her knowledge and skills by attending regular courses, conferences and webinars. Lisa has been working as a dental nurse since 1988. She qualified in 2000 and has been at Oakmor Dental Centre since it opened in the year 2008. Lisa is a dedicated member of the team and enjoys working with the patients. In her spare time, she likes to listen to music, cook and enjoys walking and cycling. Catherine has been at Oakmor since its doors first opened in 2008. A familiar face that greets our patients and the friendly voice on the phone when they call to book their appointments. 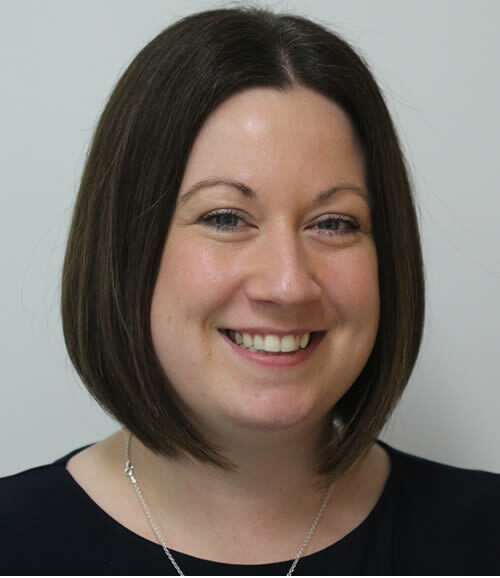 Catherine is a qualified dental nurse as well as our front of house, so she is well equipped to answer technical queries and support the nursing team when needed. Catherine appreciates all types of dance and has eclectic taste in music. She also enjoys going to the theatre and socializing with friends. 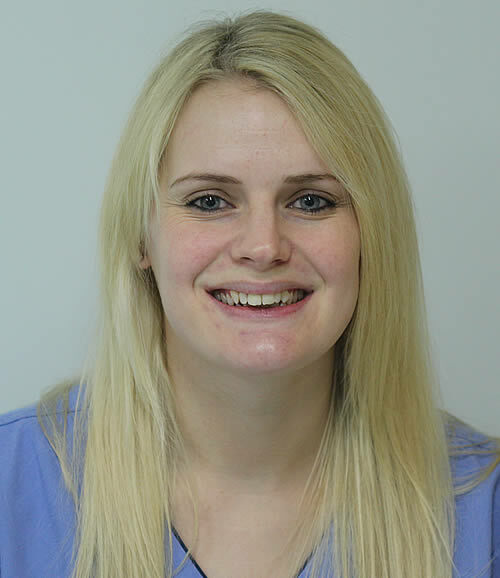 Claire started at Oakmor as a trainee dental nurse in October 2013 and completed her qualification in 2015. She mainly works with Dr Heath but also covers other staff when needed. Claire enjoys cosmetic dentistry, helping patients to rebuild their confidence. Claire enjoys baking and decorating cakes for special occasions in her spare time. Alash started as a trainee dental nurse in September 2013. She qualified with a Diploma in 2015.She mainly works with the hygienist and strongly believes that prevention is better than cure. Outside of work, she enjoys reading books, meeting up with her friends and travel. In January 2017, Alash volunteered for two weeks with the charity Dentaid to provide dental care to the people of Nepal. "This volunteering trip has been an amazing experience for me. An emotional and eye opening roller coaster ride that made me feel grateful and appreciative for all that I have. The team was fantastic, local people we visited were very grateful and the country itself is beautiful; overall a brilliant trip. I would do it all over again!"